In February this year, Spotify finally made its debut in the Indian market, meanwhile creating quite a whirl in the music streaming industry here. Weeks later, YouTube Music stepped in as well, and now the playing field isn't the same for the likes of JioSaavn, Gaana and Wynk — services that have existed for a long time in India now. But, keeping things interesting as always, Reliance Jio, that now owns the JioSaavn app, has announced a 70 percent price cut to the service's annual subscription cost. This means, from Rs 999 annually, JioSaavn's year-long subscription now costs only Rs 299. XDADeveloper first spotted this price reduction. 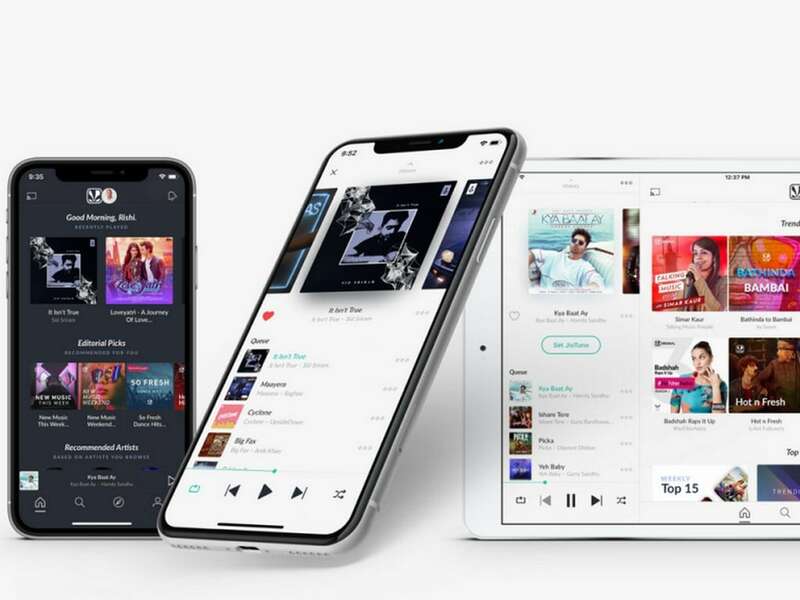 It also pointed out a similar price cut in subscription by Gaana, that has now brought the costs of the premium subscription from Rs 1,198 to Rs 299. In addition to that, Gaana has also announced a special Students’ Pack that costs only Rs 148, and a quarterly subscription for Rs 199. To add to that, both Saavn and Gaana have also announced lowered monthly subscription for their premium services, which cost at Rs 99. In comparison, Spotify's annual subscription for the premium version now looks expensive; it costs Rs 1,189 for a year. Monthly subscription costs Rs 129 on Spotify, and Rs 99 for YouTube Music. In fact, YouTube Music only has monthly subscription plans.